Can i play gta san andreas on this device? 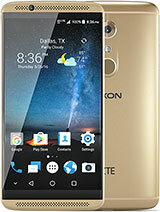 This phone is the best in its price range , i got it for £50 at Argos but if you want a good android then i suggest saving up another £60-70 to get the moto G .
Its got a nice screen at a average size that fits well in the hand and it slots nicely into pockets . With its 480x800 resolution its got a sharp quality onscreen that will complete everyday tasks e.g. surfing the web, playing the occasional game and watching some youtube vidoes. 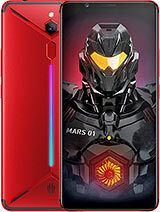 Its GPU is mali-400 which is a mid range GPU at this day and age but it will bring you through almost all games and activities when accompanied with its overclocked 1.3ghz dual core processor. The battery life of this phone had to be its down side , it runs out of battery way to quickly when playing a game or something similar , but if your using it casually then its fine . The camera on this phone isn't too good. many of the pictures taken outdoors are either too dark or too bright . Purchased this phone from a well known high-street retailer for £60 + £10 top-up, now reduced to £50 + £10 on an offer. I'm avery impressed with both the specs and performance of this handset, it is comparable to the Galaxy S2, though obviously not quite as sleek and fast. It runs Android 4.2 smoothly. 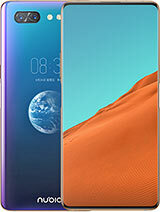 Live wallpapers and 3D graphics will drain the battery fast, sometimes a charge per day under heavy use. Games perform well, some lag on intensive games, race games for example lag with multiple AI cars in shot. Not an amazing amount of memory, but SD card is there, up 32Gb. Screen is very crisp and clear, there is a small amount of darkening on one screen edge (the top edge, adjacent to the call speaker)this is barely noticeable, and is not an issue, given the cost of the unit. The scratch resistant glass screen is a definate bonus. very nice to watch tv catch-up services on the 4 inch screen. Camera performs well, with an LED flash. Not too much bloatware on the Virgin release. Call quality is good, again nothing amazing, but clear and crisp. 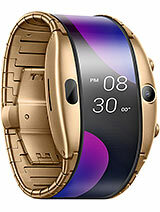 Essentially, looks and performs on par with handsets four times it's price. Highly recommended, it seems to be the highest performing phone in it's price range on the UK high street at the moment. steve, 25 Jan 2014does it have gorilla glass display or is it just plastic?This phone does have Corning Gorilla glass and an IPS screen, which is very clear and crisp. I just got one a few days ago, very good for the price. 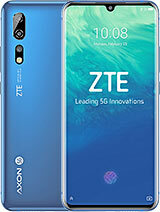 The official ZTE website has all the specs there. what's the screen visibility like in sunlight? i bought the Huawei Y300 a while ago and it was terrible outdoors. the phone is a bargain! feels good, looks good and plays any game fine and it scores alot more on the benchmark things than my s2. does it have gorilla glass display or is it just plastic? 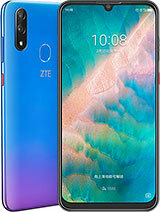 Total of 34 user reviews and opinions for ZTE Blade Q Mini.